Dr. Mita is consultant homeopathy doctor with more than 23 years of clinical experience. 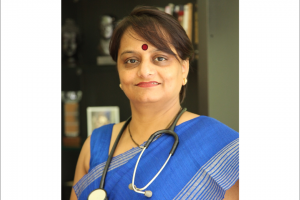 She completed her DHMS with honors and from Gujarat Homeopathic Medical College, Gujarat in 1990. She is licensed to practice homeopathy by The Council of Homeopathic System of Medicine. Her degrees in homeopathy are recognized and accredited by many international organizations and professional bodies, including The National Association of Homoeopathic Groups (UK), The British Faculty of Osteopathy, The Society for Complementary Medicine (UK), The Association of General Practitioners of Natural Medicine and the Association for the Promotion of Animal Complementary Health Education and The Institute for Complementary Medicine. She has been consulting with individuals as a homoeopathy doctor on a personal basis for the past 15 years, designing treatment protocols that CHANGE LIVES. According to her, with its long history of safe use, homoeopathic medicines stand at the forefront of modern medical care. As past President of Homeopathic Association of India, Vadodara Unit, she has conducted seminars and workshops for the practitioners and students to promote Homeopathy. She is also attached with Homeopathic medical Colleges for OPDs over the years and has volunteered with various government and non-government organizations at the time of natural Disasters and Epidemic Outbreaks. She treats her patienst and utilize the methods of practical homeopathy; suited for treating today’s complex ailments and health issues. 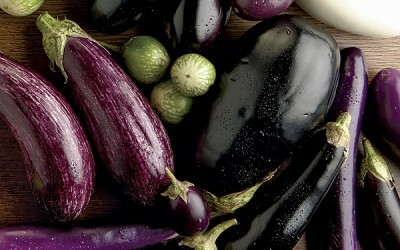 We also take homeopathic consultations over telephone or Skype. You can find out more about homeopathy on these pages. If you have any more questions, please don’t hesitate to contact us to find out how homeopathy can help you. Urvashi A. M.- I am 17 yrs.. First menses at the age of 12 yrs. after that no menses till age of 17yrs. I have taken allopathic medicine to get my period but no result and my family members were worried to much . we went to see Dr.Mitaben( shital clinc) and they have taken my history in detail. they have taken history of my mother and my family. they ask me to done all my reports of blood and hormones. after 3months of treatment I got my period and it is now regular miracle happen with medicine now all are happy and not worried in my family.